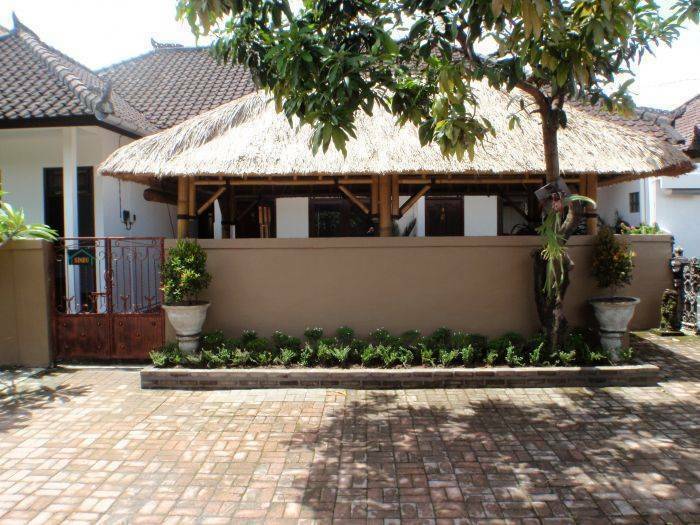 Sindu guest house is centrally located and is "Your home away from home in Bali". 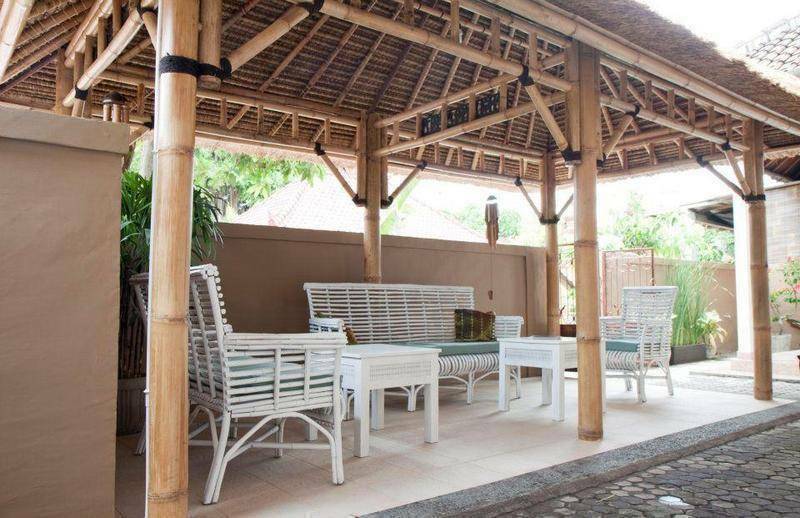 Relax under our courtyard gazebo with your morning tea or coffee, plan your day ahead or just relax and meet the other guests. 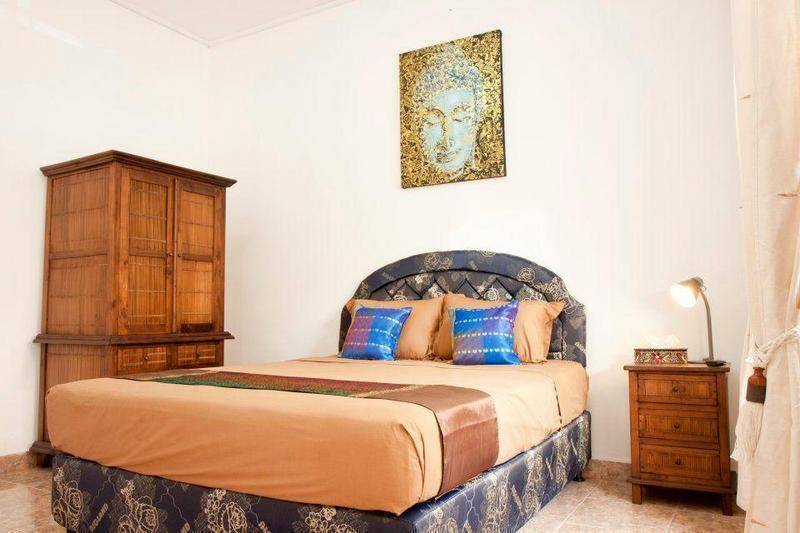 There are 3 deluxe rooms which offer en-suite, air con, hot water, double bed, continental breakfast, flat screen tv with local and international channels and wifi. We have one standard room suitable for one person which offers hot water shower, fridge and fan. Turn left from the guest house and a short stroll with lead you directly to the white sand's of Sindu beach. We are also walking distance to the local day and night markets. The deluxe room's feature: double bed, a/c, hot water shower, fridge, tea and coffee, continental breakfast, flat screen TV with international channels. The standard room features: single bed, hot water shower, fridge and fan. 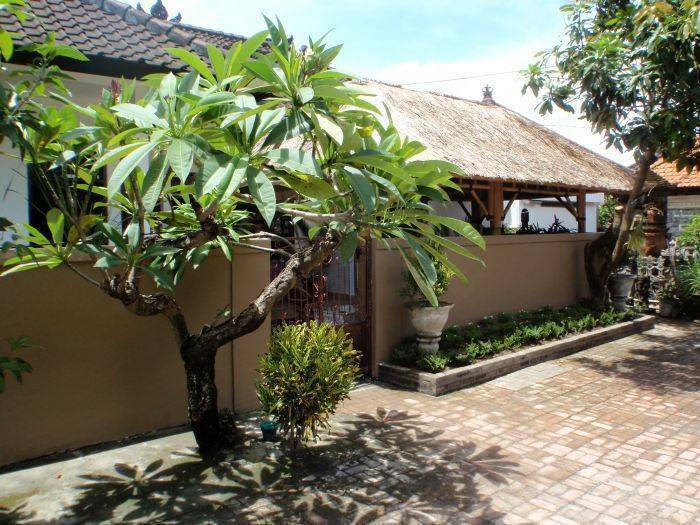 Sindu guest house is located within the traditional area of Sanur. You will see the local Balinese family's going about their daily live's. Turn left from the guest house and you will find the white sands of Sindhu beach. We are also within sight of the traditional day and night ( food ) markets. When you turn onto Jalan Pantai Sindu you will see a red brick wall on your left. Take the first drive way on the left. We can arrange airport pick up and drop off service for you. You can also take an airport taxi. Nejbližší letiště: Bali International Airport, approximately 30 min's.